If you had the intention of buying some property, buying a condo as a first investment may be a good idea for a variety of reasons. Condos are usually less expensive than single family homes and usually come with amenities you otherwise wouldn’t be able to afford. Here are some of the main reasons why condos are still a good investment in 2018. If you have the foresight to buy a unit cheap during the development phase in a red-hot market, buying low and selling high becomes a cinch. Another great way to make money from a condo is by renting it. If you’re living in Toronto for instance, rental prices on rental units are at an all-time high and vacancies are lower than ever, making it a great time to buy a unit in the city. Not to mention the rise of short term rentals. If you were interested in a great condo unit near Toronto’s downtown core, you should check this article. Condos usually have a few amenities that would be too costly or unpractical if you bought a single-family home. They can include everything from golf courses, tennis courts, indoor swimming pools, clubhouses and fitness facilities to name just a few. Instead of having to pay for these amenities as a sole owner, you get to split the costs with the other tenants. One great thing about condos is that they give you access to prime locations for much less than what you’d usually have to pay. A single-family unit could set you back quite a bit if you’re looking for a beach front location or were thinking of living in a ski town for instance. But buying a condo unit will allow you to get the lifestyle you desire at a fraction of the price. A single-family house could easily cost in the millions if it’s in a popular beach location but you could easily get a condo unit for half the price. However, HOA fees will have to be factored in, so make sure that you double check the numbers to see how much of a deal you’re actually getting. 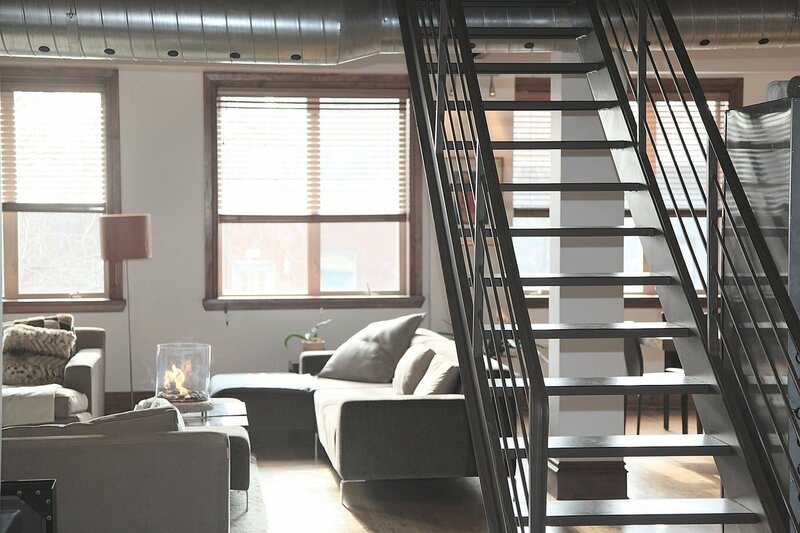 Another great advantage of condo living is the lower level of maintenance. If you hate doing yard work, then a condo is a great choice for you. Condo associations will usually arrange for some of the upkeep on the property, such as roofing, exterior painting and maintaining outdoor communal spaces. And last, but not least, condo units often offer a higher sense of community than other types of properties. In addition to meeting other tenants when using the condo’s different amenities and communal spaces, certain developments will go a step further and host planned social events. However, make sure that you check how many of the units are owner-occupied if a sense of community is a more important selling point for you. Condos are still a great way to get a return on your investment. They also offer a better lifestyle for a fraction of the cost. Depending on your profile and budget, they might just be the perfect choice for a first-time home buyer.